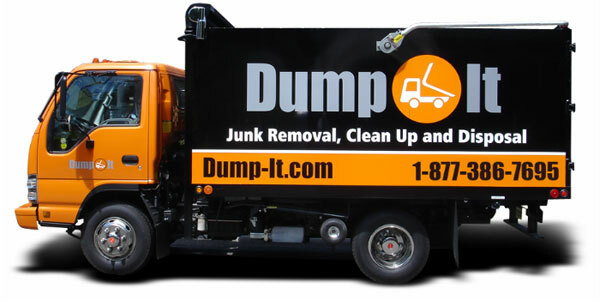 Thank you for visiting Dump-It Junk Removal. Please feel free to contact us by phone or by leaving us a message. We look forward to hearing from you!